The double payment for damages commanded in this verse is considered a penalty. Rabbi Moshe Lichtman, in his book Eretz Yisrael in the Parsha, reflects that according to Jewish Law, the authority for implementation of this penalty, and many others, rests only upon judges who have been ordained with a special authorization that was passed down from teacher to student beginning with Moshe. This chain of ordination was unfortunately broken at the time of the Bar Kochba revolt in the second century CE. 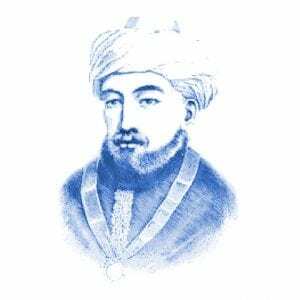 However, Maimonides, a medieval scholar, philosopher and physician known by his Hebrew acronym Rambam, rules that once the masses of Jews reside in Eretz Yisrael and the rabbinic authorities there agree, this special ordination can be reinstated.